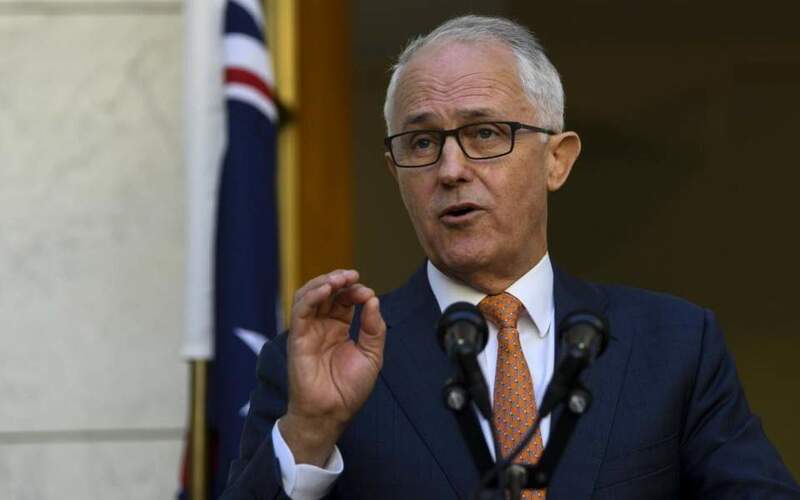 Australia’s Prime Minister Malcolm Turnbull has expressed his solidarity with the people of Greece after wildfires decimated seaside areas east of Athens, claiming at least 80 people. “My thoughts and those of all Australians are with the people of Greece at this tragic time,” he said. Australia and Greece share a special relationship nurtured by strong family and community ties. A tragedy that affects Greece also affects Australia.